Wow amazing jacket, I wish I had this one from helmut lang. How much was it?? Stunning. 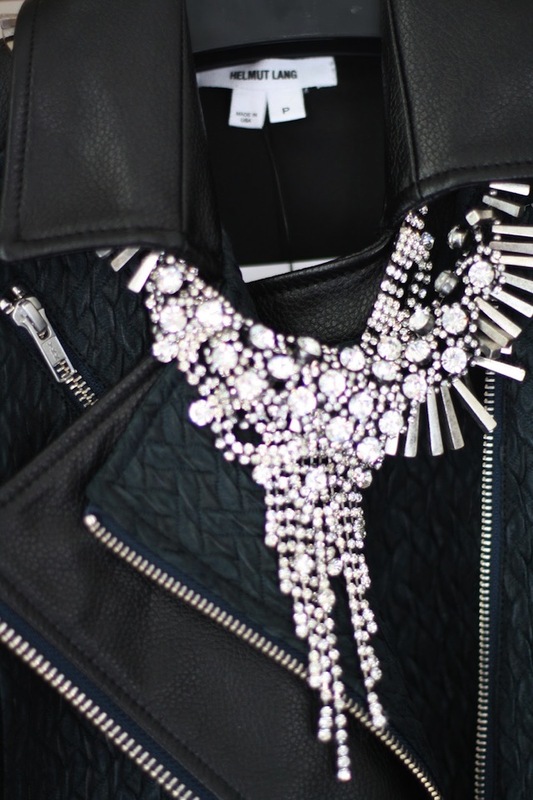 Love the combo of the jacket and statement necklace.